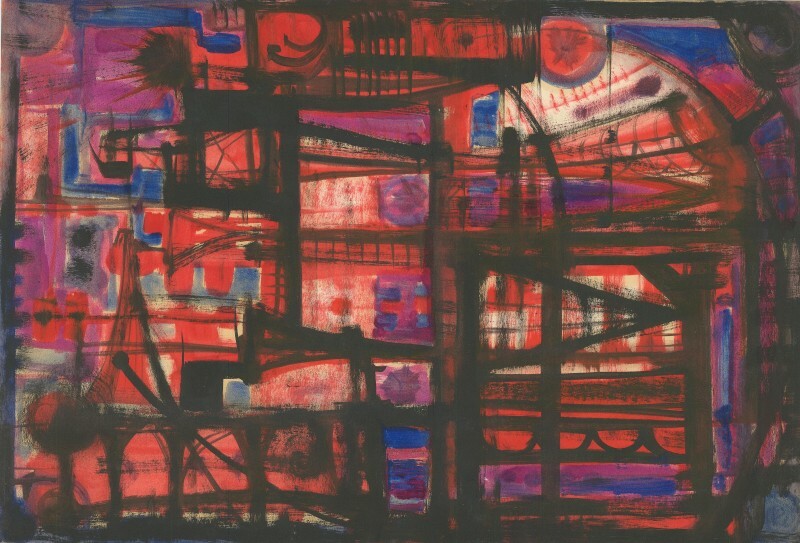 Francis Avray Wilson was born on 3 May 1914 on the island of Mauritius and was one of the first British artists to use Tachist or action painting techniques. Initially his focus was on science and he graduated from Cambridge Ubiversity in Biology in 1938, during which time he also married a Norwegian woman who he went onto have four children with. He channelled this scientific knowledge and years of research into the source of human aesthetics into his painting, exploring the belief that colour is not a matter but an energy, and that an image could be alive as a living cell under a micoscope. 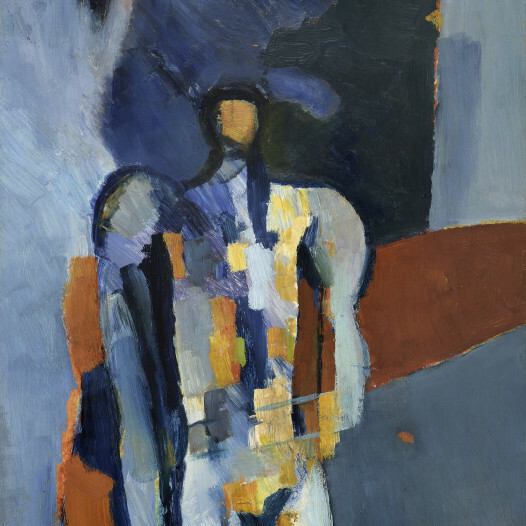 He saw human art-making as a reflection on nature's art-making, which led to his arrival to full abstract gestural painting during the 1950s. 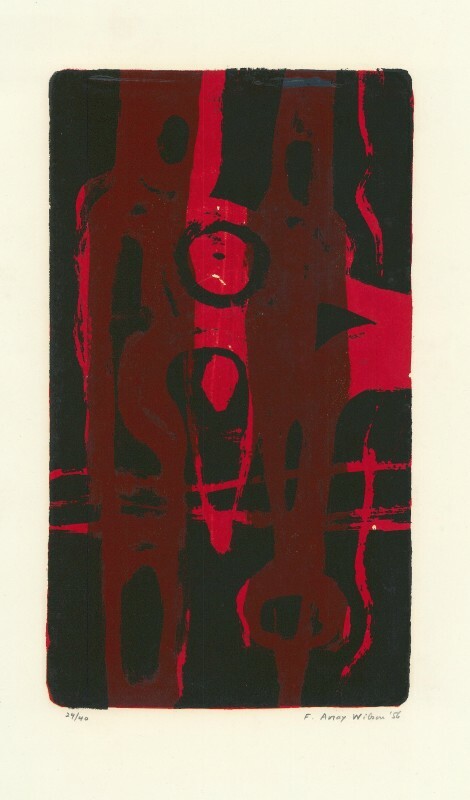 In 1953, Wilson met Denis Bowen and together they formed the New Vision Group and later in 1956, the New Vision Centre Gallery in central London. 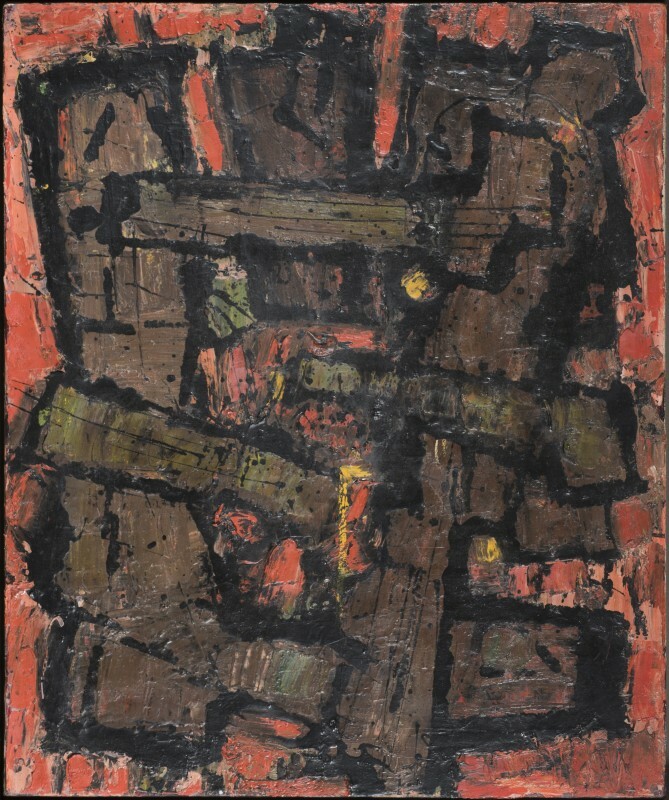 Wilson had his first solo show at the Obelisk Gallery in 1954, before being included in shows in Europe and New York, and being shortliseted for the John Moores Painting Prize in Liverpool in 1959. 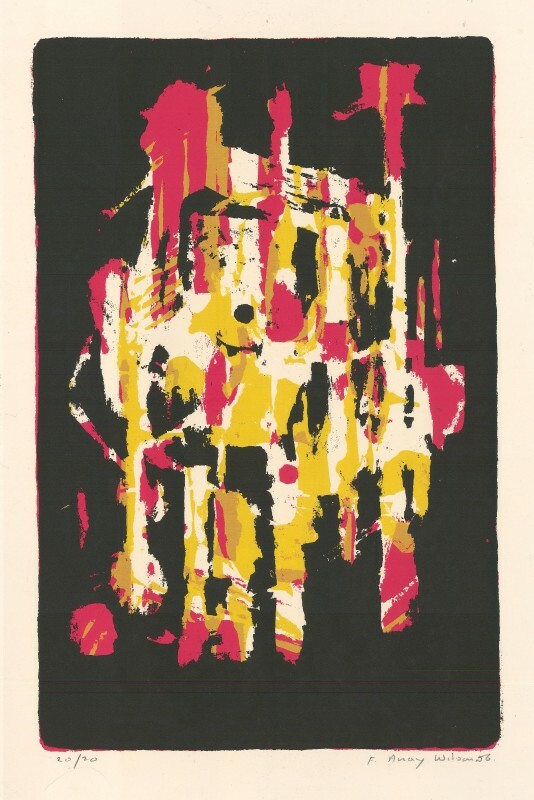 He was often featured in important group exhibitions that toured the world, organised by the British Council and also the Arts Council.